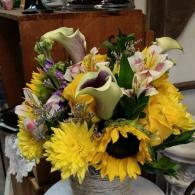 Let the florists at Jude Anthony Florist create stunning florals for all your special occasions! We don't just reserve our talent for weddings but for events as well. 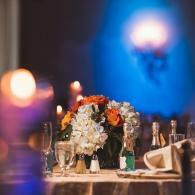 Some of our floral specialties include birthday flowers, flowers for showers, anniversary flowers and so much more! And don't forget about our decadent candy bars! They are sure to be a hit for any occasion. Take a moment to explore exceptional florals for special events by Jude Anthony Florist in Wayne, NJ. View exceptional birthday flowers by Jude Anthony Florist in Wayne, NJ. 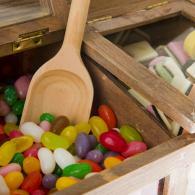 View photos of our delightful candy bars! 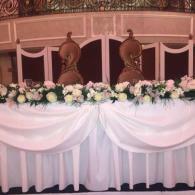 View beautiful photos of flora tablescapes for weddings and events by Jude Anthony Florist in Wayne, NJ.